Before Canada and Newfoundland First Nations officials signed off on changes to the application process for the Qalipu Mi’kmaq First Nation, they signed a document that protected the chief, councillors and staff from lawsuits on behalf of people whose applications were rejected or memberships were revoked. Two days before Canada and Newfoundland First Nations officials signed off on changes to the application process for the Qalipu Mi'kmaq First Nation, they signed a document that protected the First Nation's Chief, councillors and staff from lawsuits on behalf of people whose applications were rejected or memberships were revoked. 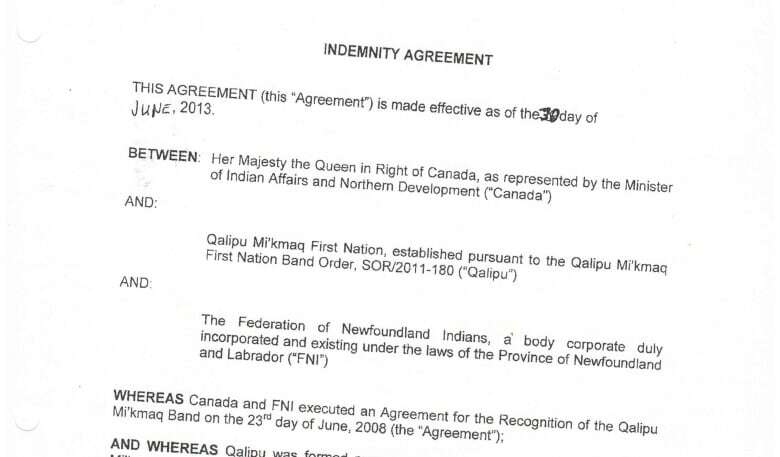 The private indemnity agreement, obtained by CBC News, was signed by the then-Qalipu Chief and president of the Federation of Newfoundland Indians (FNI) on June 28, 2013. Two days later, they implemented the highly criticized amendment to the band's application process, called the Supplemental Agreement, which allowed for changes to the enrolment process. Who belongs in Qalipu Mi'kmaq First Nation? 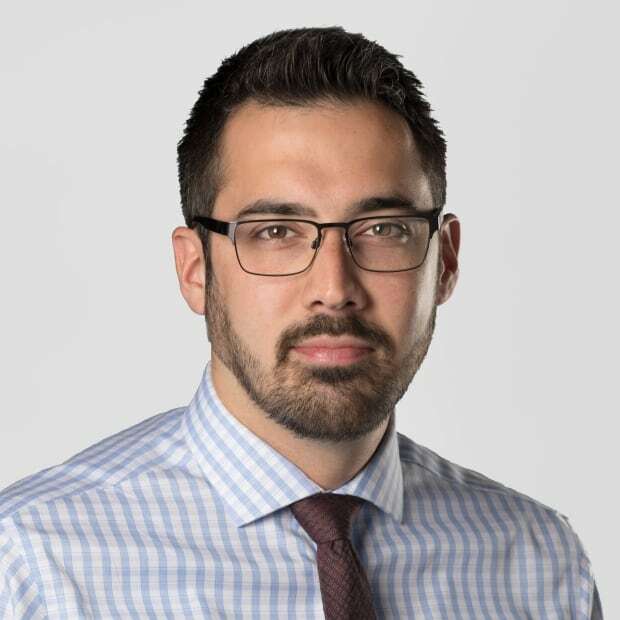 "There has to be something of value that both parties agree to, or get, as part of an [indemnity] agreement," said David Rosenfeld, a Toronto lawyer representing former Corner Brook resident Jerry Brake in a potential class action lawsuit against Qalipu. "Say, if a court case gets settled for $500, one party would say I'm not going to do X,Y or Z in exchange for $500." 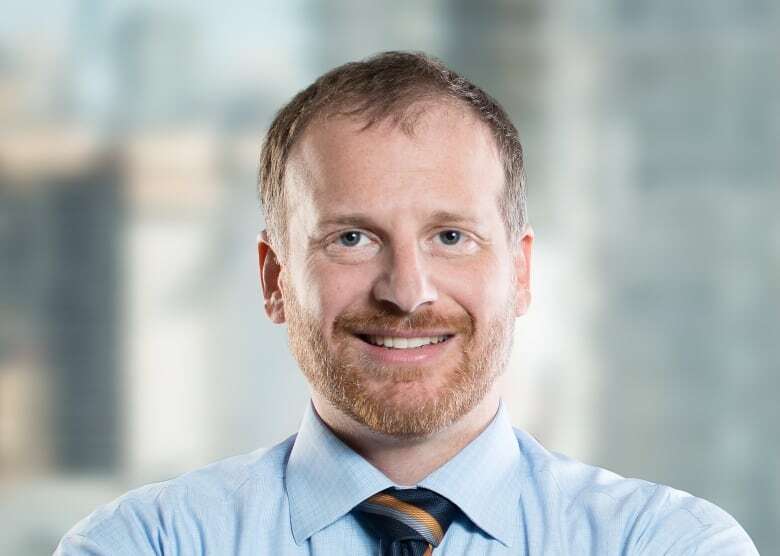 Common in business transactions, indemnity agreements are usually signed when one party agrees to financially protect or reimburse the other if it is taken to court as a result of something all parties agreed on, Rosenfeld said. In the FNI, Qalipu and Canada's indemnity document, Canada agreed to handle the costs of any court cases "arising from … the execution and/or implementation of the Supplemental Agreement." The indemnity document also outlines that the FNI requested the protection "in consideration" of its acceptance of the supplemental agreement, and that each of the signatories "vigorously defend the validity" of the supplemental agreement if challenged in court. An exchange of $10 between each of the three parties sealed the deal. Mi'kmaq leader Brendan Sheppard declined to comment on why the indemnity agreement was required before signing the supplemental agreement. Then-Qalipu Chief Brendan Sheppard, and current Chief Brendan Mitchell, both told CBC News that commenting publicly on the indemnity agreement would be "inappropriate," as they expected the document could be be discussed as part of an ongoing court case. Mitchell said the band is working diligently to support the Mi'kmaq of Newfoundland. In a statement to CBC News, Indigenous and Northern Affairs Canada (INAC) confirmed the federal government entered into an indemnification agreement with FNI in relation to the Qalipu Enrolment Process and that there was no signed indemnification agreement in favour of the FNI before that. 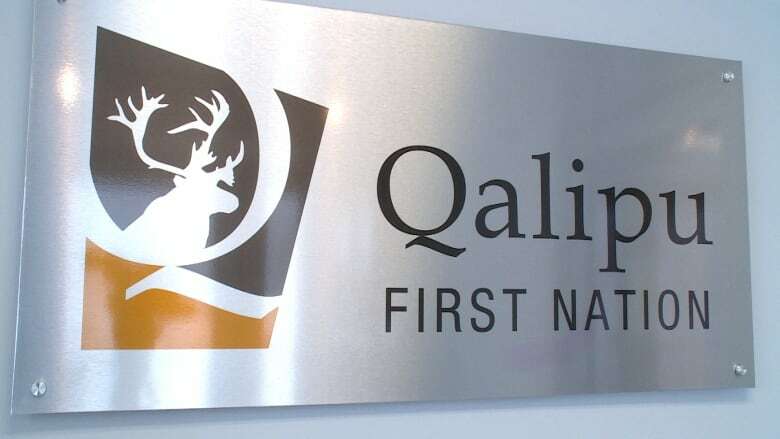 "While Canada and FNI jointly share responsibility for the Qalipu Enrolment Process, the purpose of the indemnity agreement is to protect the Qalipu First Nation and the FNI from lawsuits that may arise from the Process," the statement said. "It is not unusual to provide this type of insurance to protect parties of the contract from the impact of legal actions and of legal costs." There are at least five ongoing court cases challenging different elements in Qalipu's enrolment process. The enrolment process is expected to be completed in June, followed by Canada's release of an official members list. Some of the court cases are attempting to suspend the process before that happens. Jerry's Brake's potential class-action lawsuit alleges that the supplemental agreement unfairly changed the requirements to become a Qalipu member and by rejecting applicants based on the changes, Canada is saving the money required to pay for educational and health care funding that comes with Indian Status. If successful, the case will see applications of those involved in the lawsuit reviewed under the original criteria and the potential for Canada to pay damages up to $600 million. Court documents show that as part of Brake's class-action case, David Rosenfeld requested a copy of the indemnity agreement, but the FNI's legal counsel refused to provide one. A federal court judge ruled that the document wasn't relevant to the details of Brake's case, and the document was kept under wraps. Rosenfeld said the document raises questions in the public interest. "One would wonder what would lead one party to ask the other to give the indemnity if what they're saying is there was nothing wrong with the supplemental agreement in the first place." There were numerous applicants rejected before the supplemental agreement was put in place, Rosenfeld said, but he hadn't found evidence of any other protective agreement. "[It's] not clear why there was a side agreement to the supplemental agreement. What changed?" 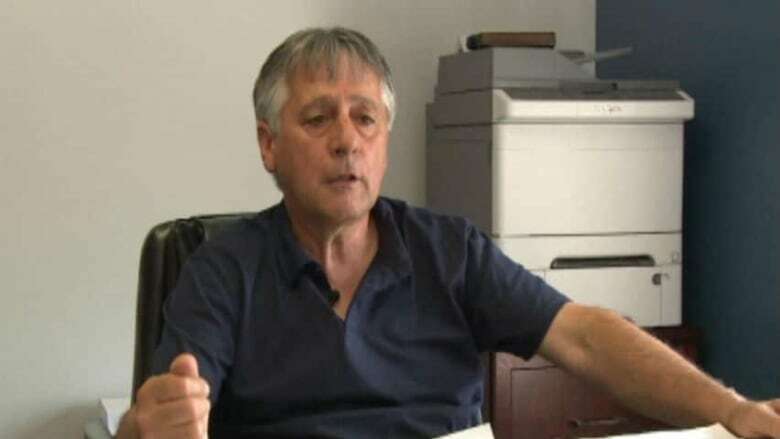 Another court case against FNI and Canada is being stick handled by St. John's lawyer Keith Morgan. It seeks to suspend the enrolment process based on the FNI's role in signing the supplemental agreement. "Basically [the FNI] didn't comply with its own constitution before it signed the supplemental agreement," said Morgan, speaking on behalf of his clients, Shawn Benoit, Matthew Anderson, Marie Tapp Melason, Bobbie Tapp Goosney, Paul Bennett and Jennifer sur le Roux. Theirs has been referred to as the "Friends of Qalipu" case. Morgan's clients had all been members of the FNI, had been included on Qalipu's original founding members list and were then rejected after the supplemental agreement. Morgan said the FNI, which was incorporated in 1972, didn't have the corporate authority to sign the supplemental agreement in 2013, which he says calls into question the amendment's integrity. "[The FNI] stripped out all the membership by virtue of a special meeting," he said. "Tens of thousands down to 12, and then those 12 decided to sign the supplemental agreement." Before the agreement-in-principle that created the Qalipu band was signed in 2008, the issue was put to a vote by the FNI membership. Morgan said under corporate law, there's a specific process to "strip" FNI members of their rights or make changes to how the corporation does business. His client's case claims that the FNI didn't attempt this process, and that Canada "fully knew what was happening." Morgan said that had the issue been put to a vote as in 2008, his clients believe the supplemental agreement never would have been put in place. Ontario lawyer Jaimie Lickers is currently involved in three matters before a federal court judge. David Robert Wells and Sandra Frances Wells (no relation), had their applications rejected because they didn't produce tangible evidence that they self-identified as Mi'kmaq in the years before they applied. Their argument, said Lickers, is that before the supplemental agreement was implemented, just signing their application would have been sufficient. "You could sign on Sept. 22 … and you'd meet the criteria," said Lickers. People who applied on Sept. 23 would have to provide evidence from 2008 or earlier. "That distinction is beyond unfair," said Lickers. Lickers said the Wells cases are also addressing the FNI's decision to sign the supplemental agreement without consulting its membership. She said both the FNI and Canada had a duty to consult the people whose lives would be affected by the decision. "[It] was negotiated for the benefit of the people who come from Newfoundland and Mi'kmaq ancestry ... and their interests should have been taken into account by someone. If not the FNI, which was meant to directly represent them, then the federal government, which has a [duty] to Indigenous Peoples." Aside from the Wells cases, which are being carried out as test cases for potential future claims, the law firm that Lickers works for engaged in its third legal challenge launched in February 2018. In its statement, INAC said the new Founding Members List will be finalized and prepared for inclusion in an Order-in-Council this spring but the exact date for the order has yet to be determined.